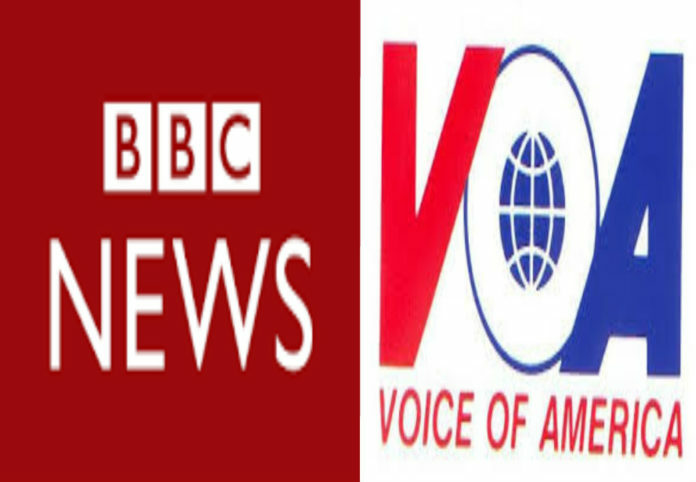 The Central African country of Burundi has banned the BBC and indefinitely suspended the Voice of America for spreading ‘lies’ and ‘misinformation’. Burundi’s media regulator accused the BBC of broadcasting content which “put national cohesion and reconciliation at stake” and charged VOA with employing an opposition figure wanted in connection with violence that preceded a coup attempt in May 2015. Sputnik news reports: In a statement put out on Friday, Burundi’s media regulator said it revoked the British Broadcasting Corporation’s license over a lack of “proper measures” taken following the airing of a documentary which authorities said contained falsehoods, including allegations that members of the intelligence services engaged in the detention and torture of dissidents. 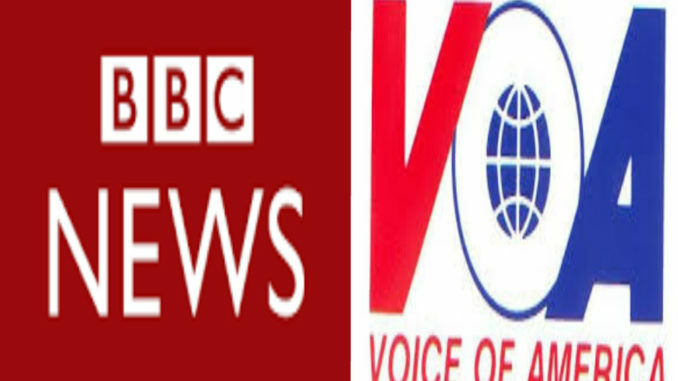 Both the BBC and the VOA already received six-month suspensions last May ahead of a constitutional referendum seeking to allow for the extension of Nkurunziza’s term in office by two terms. Hundreds of thousands of Burundians were have been displaced and up to 1,200 killed in clashes with security forces between 2015 and 2017. In May 2015, rebel officer Godefroid Niyombare announced in a radio broadcast that President Nkurunziza and his government had been “dismissed” while the president was on a visit to Tanzania. The announcement led to heavy street fighting for control of state and private broadcasters, with five independent news agencies said to have been completely or partially shuttered in the aftermath of the violence.